Rumors surfaced last summer that Blizzard was working on an HD remaster of StarCraft, the popular real-time strategy (RTS) game from 1998. Over the weekend, Blizzard confirmed the rumblings as legitimate. 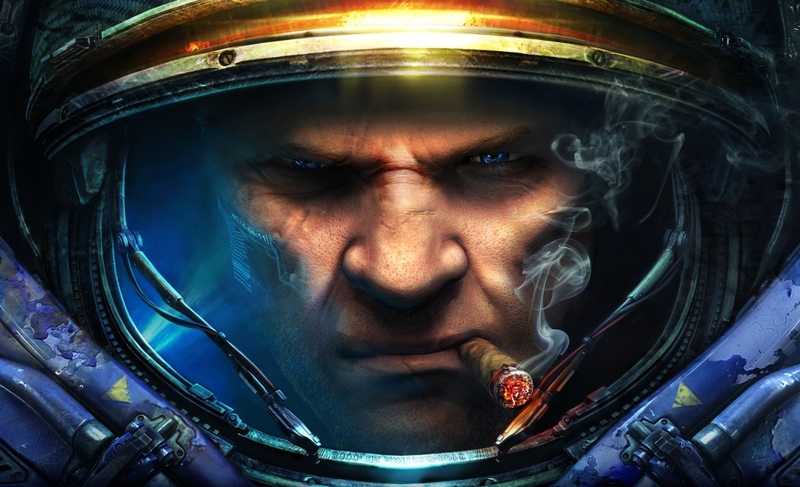 StarCraft: Remastered will offer a full graphical overhaul of the original StarCraft and the StarCraft: Brood War expansion complete with widescreen UHD support for up to 4K resolution. There will also be new illustrations to enhance storytelling in campaign missions, advanced matchmaking, full connectivity to Blizzard’s gaming network, cloud saving, custom maps, replays, support for eight new languages and more. Purists should feel right at home as Blizzard says the gameplay and balance have been precisely preserved for an experience that’ll feel identical to veterans. Mike Morhaime, CEO and co-founder of Blizzard Entertainment, said that with StarCraft: Remastered, they have modernizing the original game’s visuals, audio and online support to ensure that players can enjoy the game for another 20 years and beyond. In preparation for StarCraft: Remastered, Blizzard said it will update StarCraft: Brood War later this week to version 1.18. In addition to various bug fixes, the update will introduce the ability to rebind keys, add an observer mode and modern anti-cheat measures and improve compatibility with Windows 7 and later operating systems. StarCraft: Remastered is being developed for Windows PC and Mac with an anticipated launch sometime this summer. Pricing and additional information will be shared at a later date, we’re told.